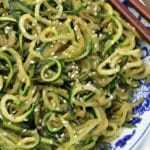 This Easy Stir-Fry Zucchini is a fun, light, low carb side dish that’s prefect for chicken, shrimp, and steak. Sometimes around here we just need lighter fare for dinner. Now don’t get me wrong we do love our pasta, rice, and breads and of course cheese. ALL. THE. CHEESE. However sometimes we just like to have a nice light dinner of a few shrimp and like my Garlic Butter Shrimp and a nice side dish like this Easy Stir-fry Zucchini. 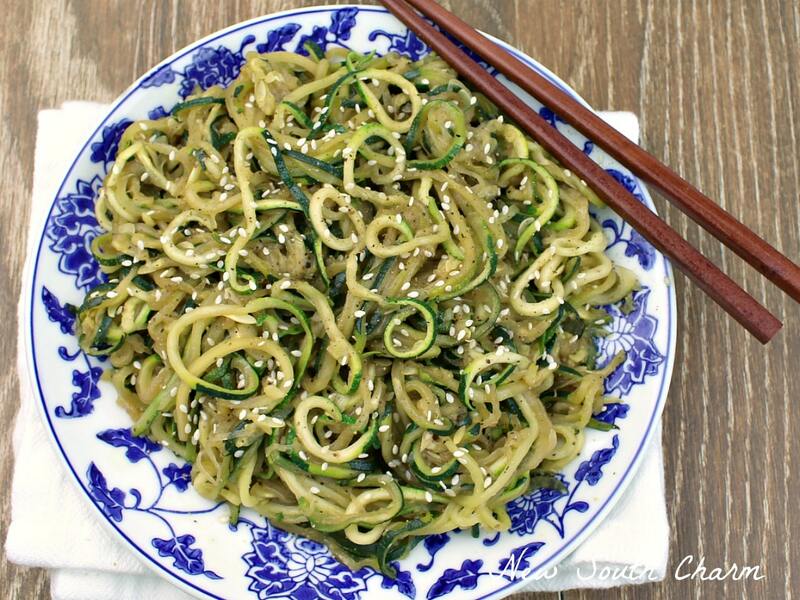 I’m a little late to game when it comes to a zucchini noodles or as I like to call them zoodles but now that I’ve had them I can never go back. I recently bought a spiralizer on the clearance shelf at big box retailer and thought I’d give it try just for the heck of it. I’ve got to admit I was totally surprised how much we LOVED these noodles. They had a great flavor and they were super east to prepare. I started off with four medium sized fresh zucchinis and a small yellow onion that I bought from the produce stand just down the road from my house. 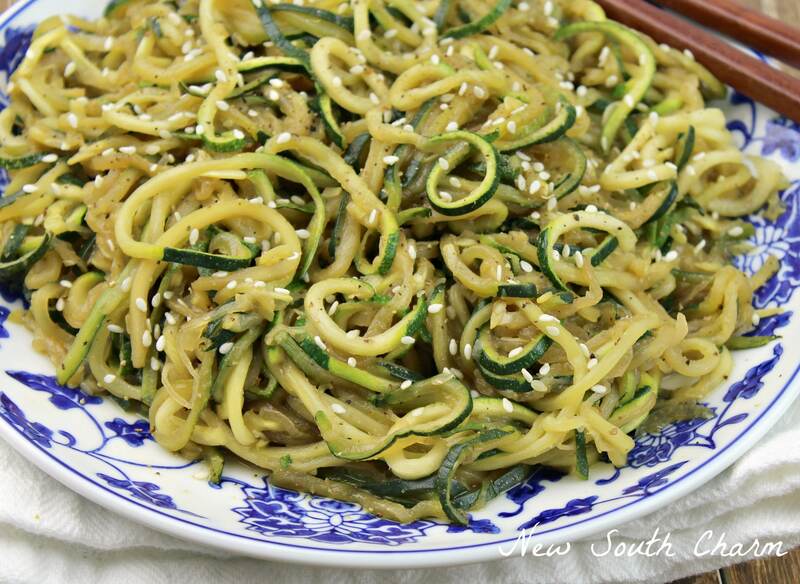 Then I ran each vegetable though the spiralizer to create noodles. Once I had the noodles ready I heated olive oil in a large skillet (I don’t have a wok if you have one then I bet it’d be perfect for this) and then cooked the onion for about four minutes, until it was tender and transparent. Then add the zucchini to the skillet and cook for two additional minutes. Next, add soy sauce, teriyaki sauce and sesame seeds; mix and continue to cook for 5 minutes, or until zucchini is tender. Finally garnish with a few more sesame seeds and fresh cracked black pepper if desired. 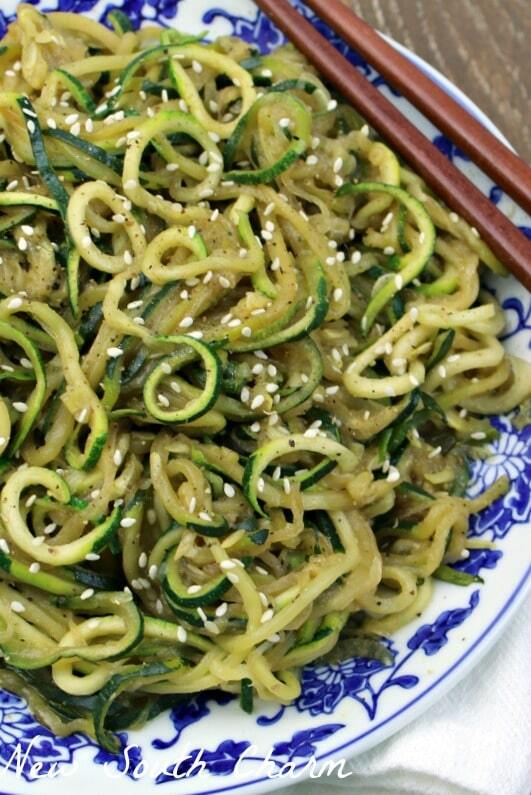 This Easy Stir-Fry Zucchini is a fantastic, healthy, low carb side dish that's perfect for when you're dieting or when you're not! Add soy sauce and teriyaki sauce and sesame seeds to wok and then toss together. 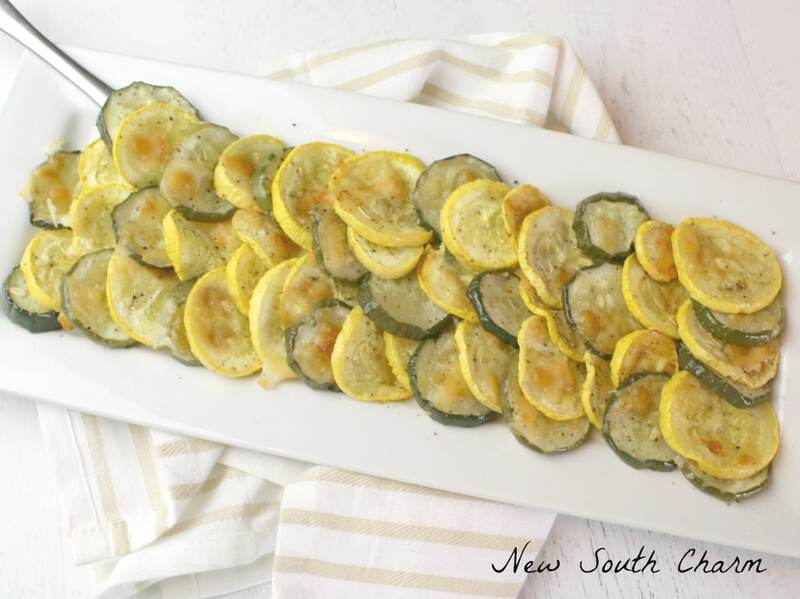 Cook zucchini for an additional five minutes or until tender. Garnish with additional sesame seeds and fresh cracked pepper if desired. 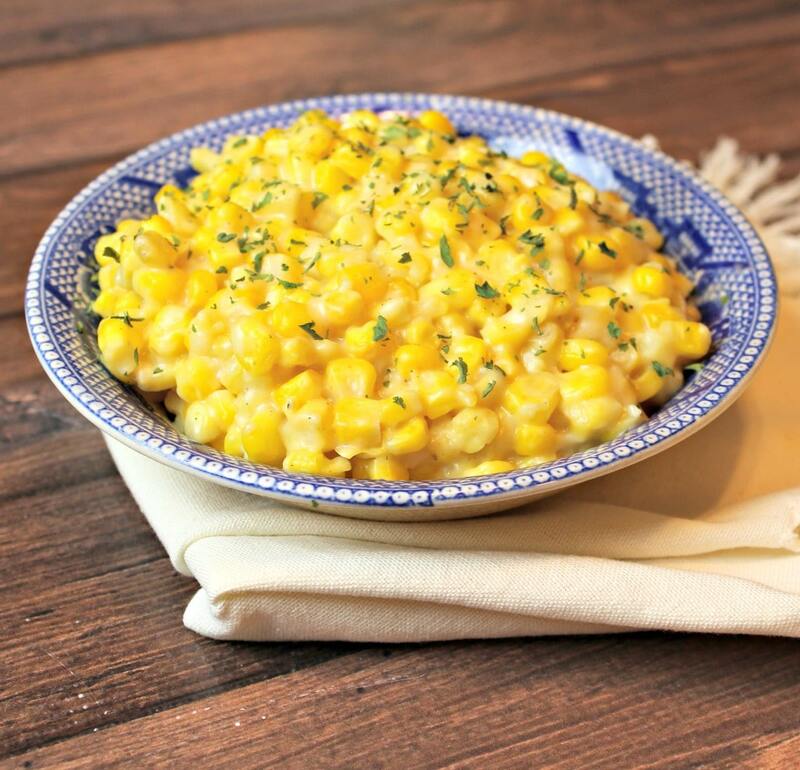 Looking for more great SIDE DISHES? What a lovely recipe – so fresh and tasty! I have a spiralizer but I haven’t used it yet. Now I can’t wait to give it a try! Thank you so much for sharing, and for being a part of Hearth and Soul. I’m trying to rate the recipe but it doesn’t seem to be taking – but I think this is totally a 5 star recipe! !